Injury-hit Hibernian could struggle to keep Champions, Celtic at bay in Sunday's live Scottish Premiership match. 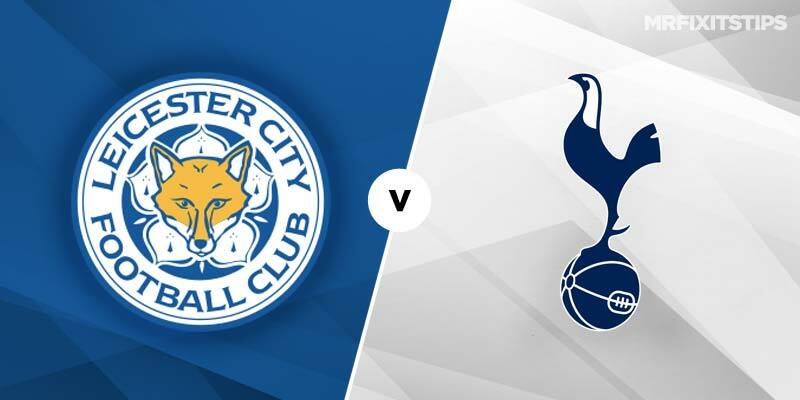 SATURDAY night's live match should be cracker when Leicester host Spurs in front of the BT Sport cameras and Selectabet makes goals the order of the day. 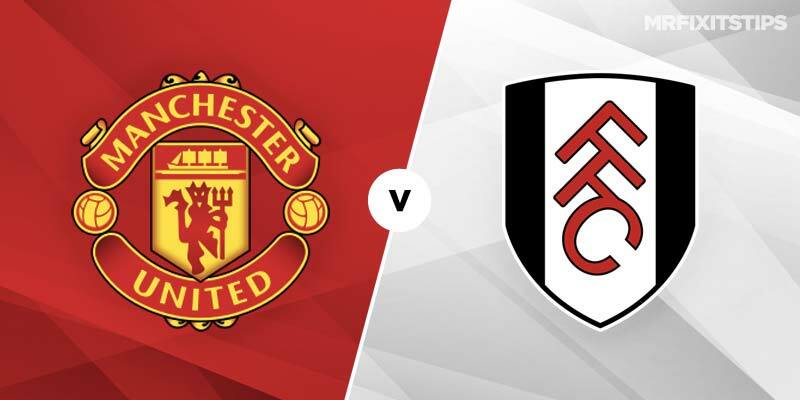 A visit from bottom of the table Fulham might just be the pick-me-up that Jose Mourinho is looking for. 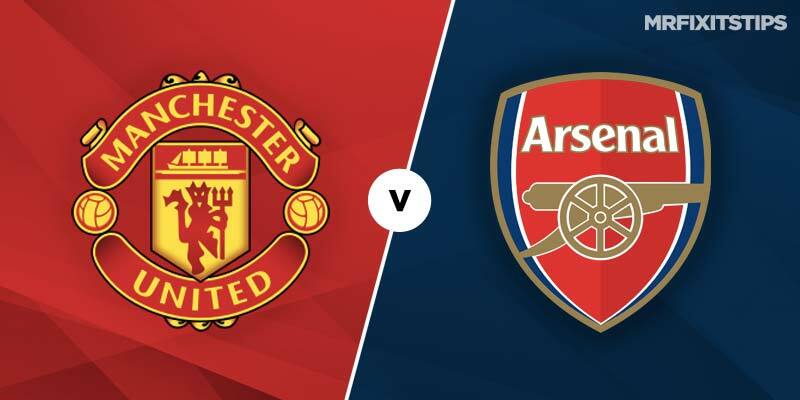 United need to halt a run of three games without a win in the Premier League but it could be a frustrating night that'll test their discipline against Arsenal. "The odds on this bet just look wrong" reckons Selectabet who thinks he's unearthed some value at Stamford Bridge. 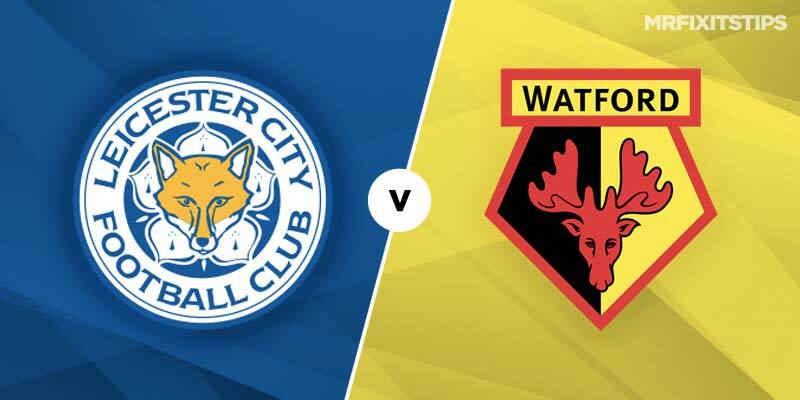 Ninth and tenth in the table meet at the King Power Stadium on Saturday and despite recent trends it could be worth backing goals. 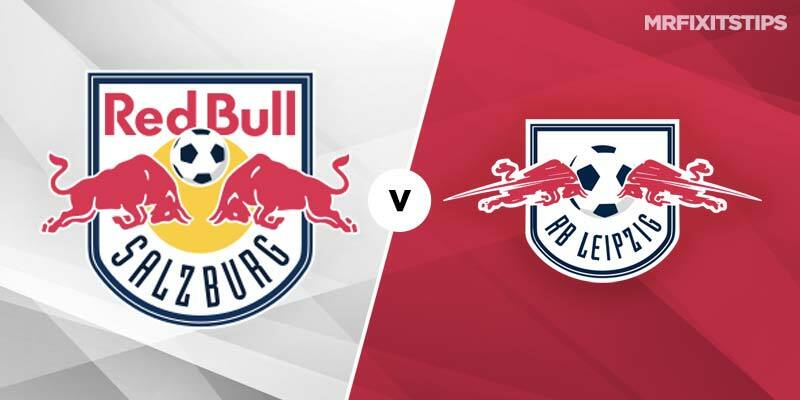 Conspiracy theories abound ahead of Red Bull Salzburg and RB Leipzig's Europa League clash but Selectabet reckons fair play will prevail. 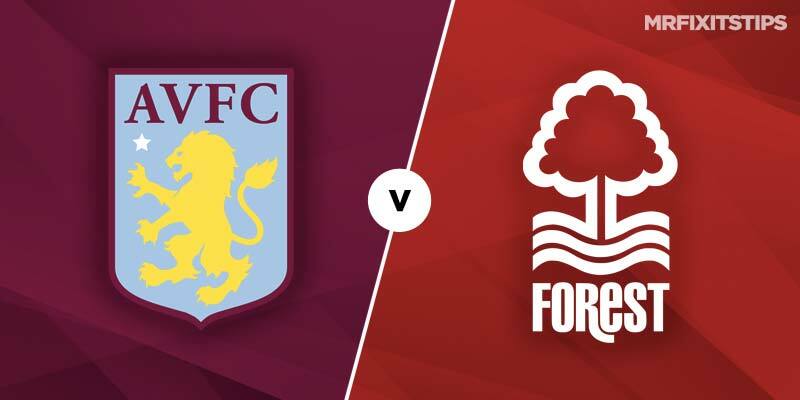 Two evenly-matched sides meet at Villa Park and Selectabet think honours could be shared in this one. 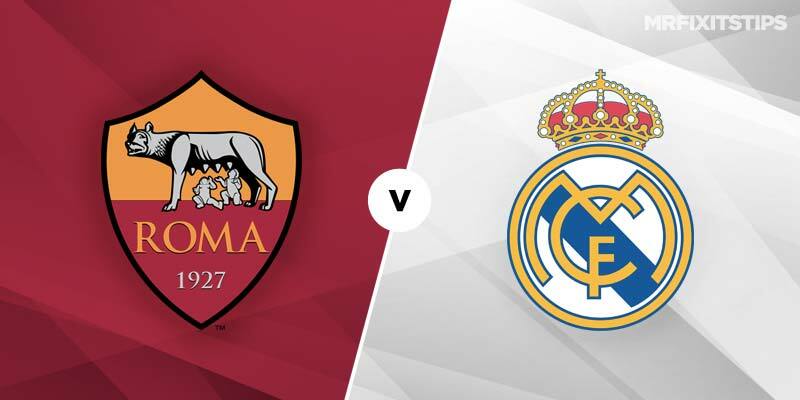 A draw would see both teams through in Rome so Selectabet is looking at angles to cover that eventuality. Never before have Man Utd been as big a price to win in the Premier League. 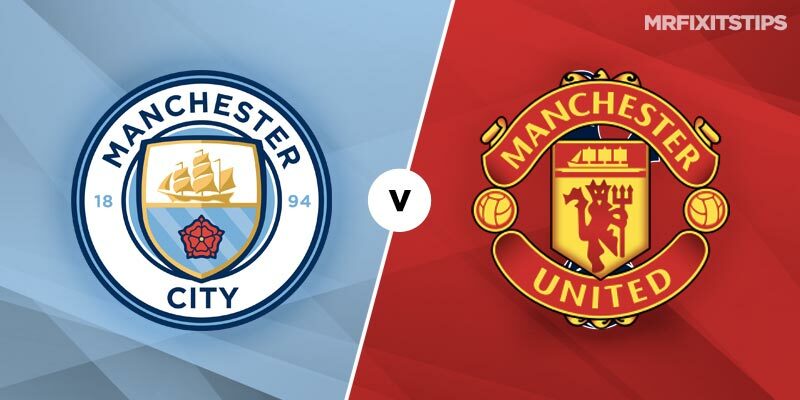 With Man City firing on all cylinders this could be a rout. 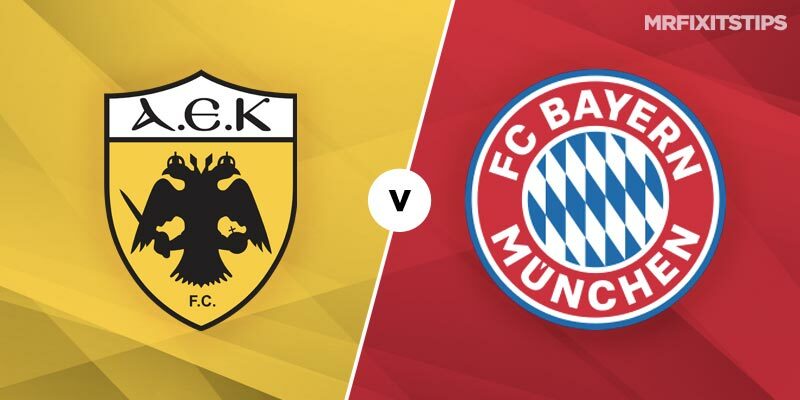 There's a huge gulf between Bayern and AEK but will that be reflected in the scoreline? 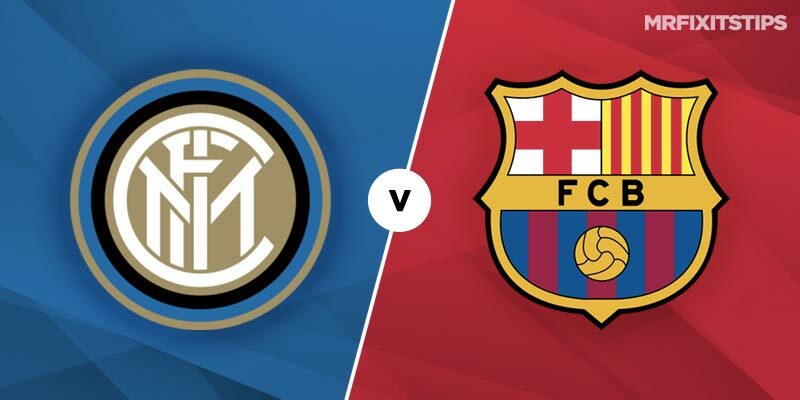 MATCH of the night is In Milan where Inter host Barcelona and Selectabet believes both might settle for a point. 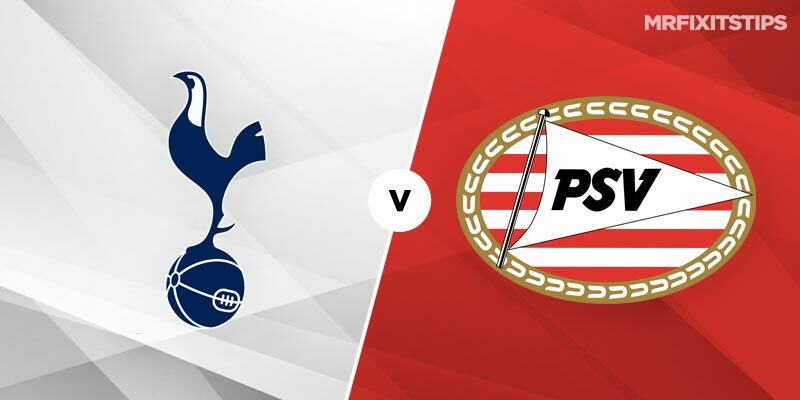 Anything less than a win could see Spurs knocked out of the competition but PSV will be no pushovers. 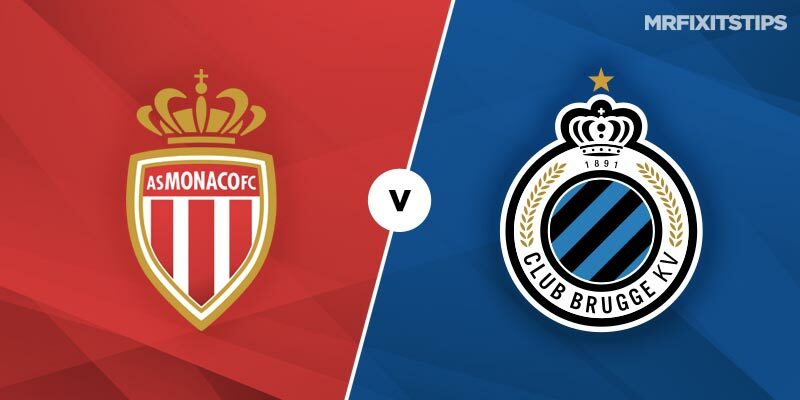 Two out-of-form teams meet at the Stade Louis II Stadium but history favours a home win at decent odds. 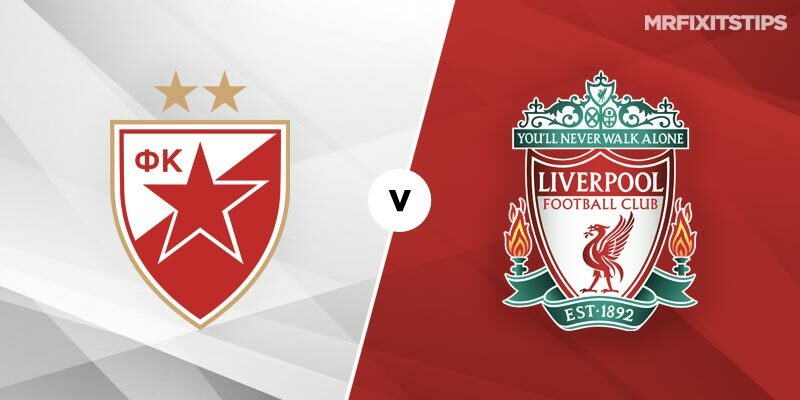 Liverpool can expect a tougher match in Belgrade than they got at Anfield from the Serbian champions. 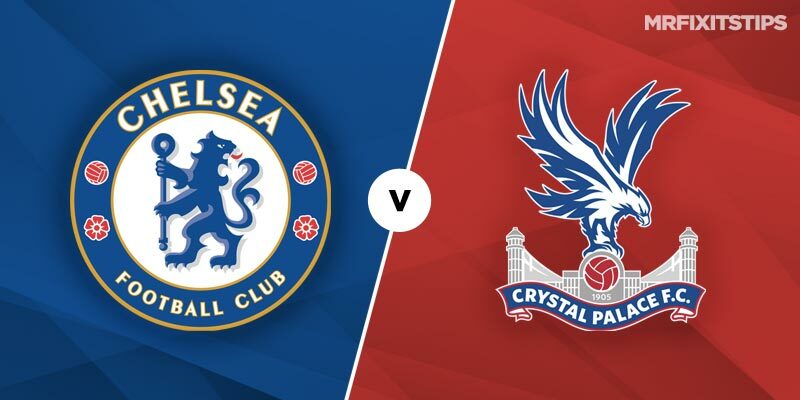 With a chance to go to the top of the table Chelsea host Crystal Palace at Stamford Bridge and Selectabet can't see anything other than a home win. 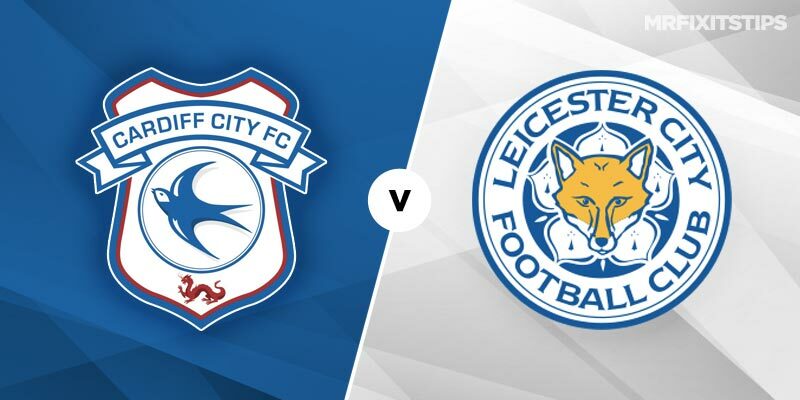 It'll be an emotional day for the Foxes when they visit Cardiff today and Selectabet thinks the home looks too good to ignore. 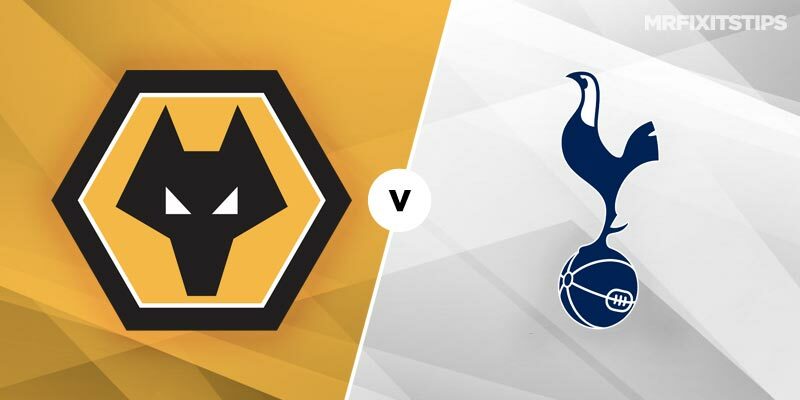 Spurs record against newly-promoted suggests they'll take all three points in tonight's live match on Sky Sports. 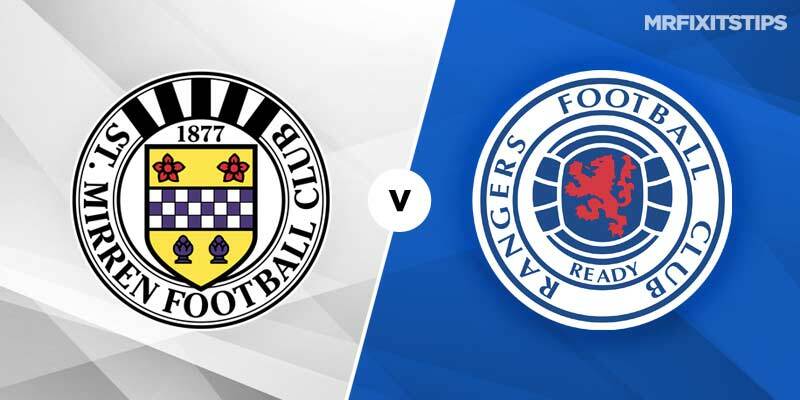 Steven Gerrard's side will be looking to bounce back from a disappointing week with a win at St Mirren in today's lunchtime kick-off. 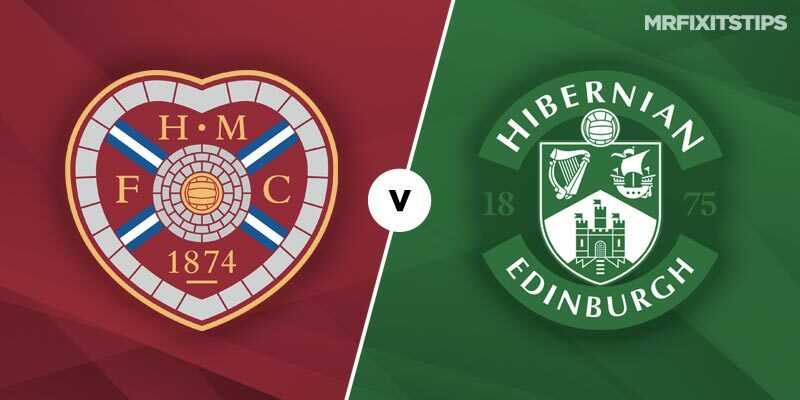 Selectabet is sticking his neck out in the Edinburgh Derby and backing Neil Lennon's side end their winless run in Gorgie. 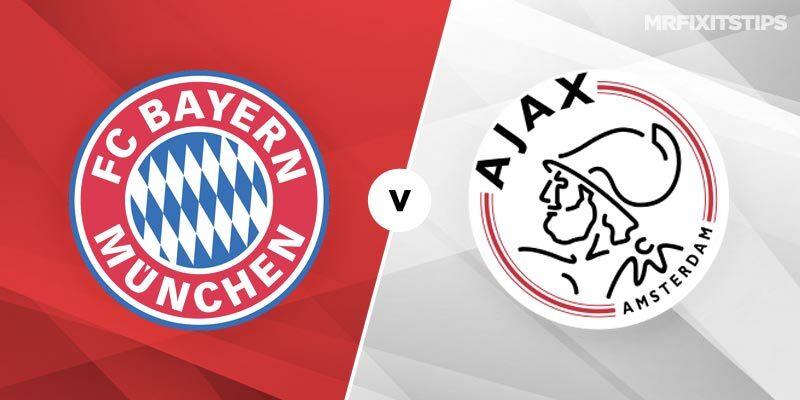 Two European giants meet in Amsterdam on Tuesday and Selectabet believes it'll be four-time champions Ajax who come out on top. 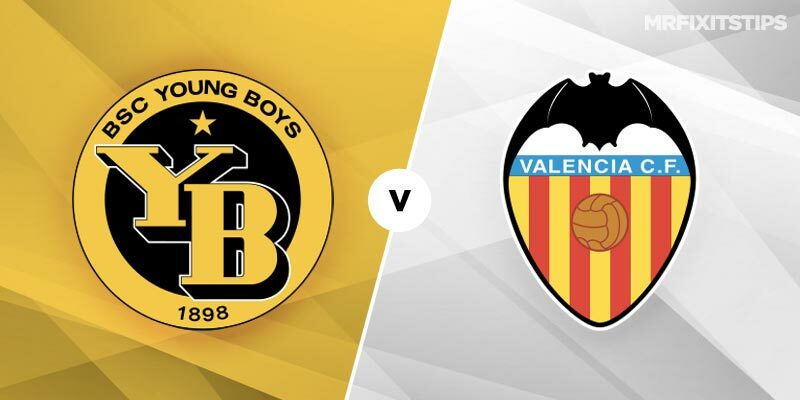 Both sides are without a goal in Group H and Selectabet expects another low-scoring affair when Valencia visit Young Boys on Tuesday. 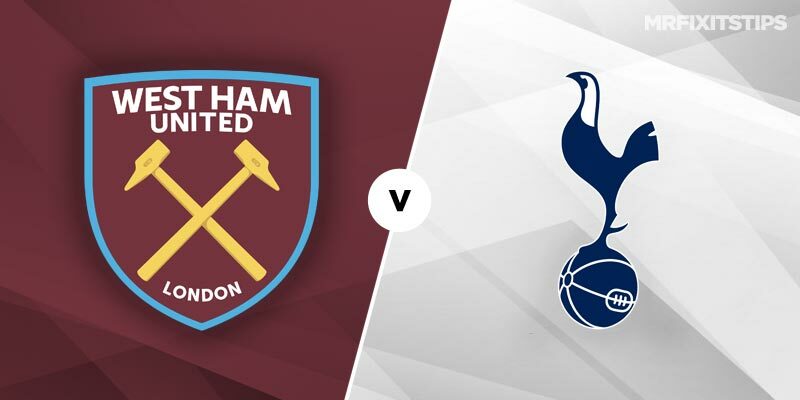 West Ham have had the upper hand more often than not in recent meetings with Spurs but Selectabet thinks Mauricio Pochettino's men will win on the road again. 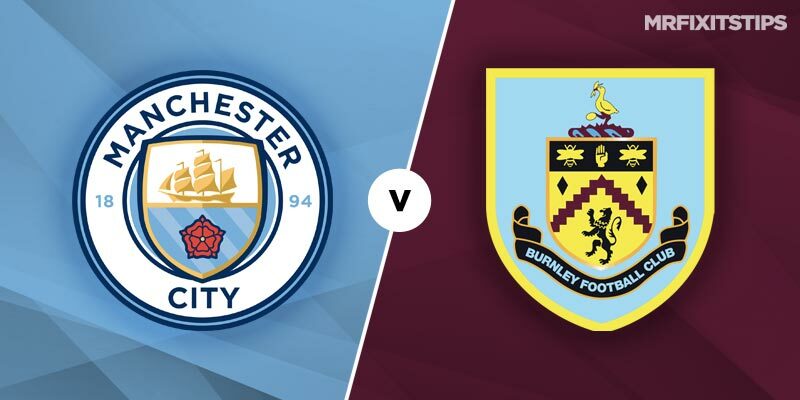 City will be aiming to tighten their grip on top spot on Saturday when mid-table Burnley visit the Etihad. 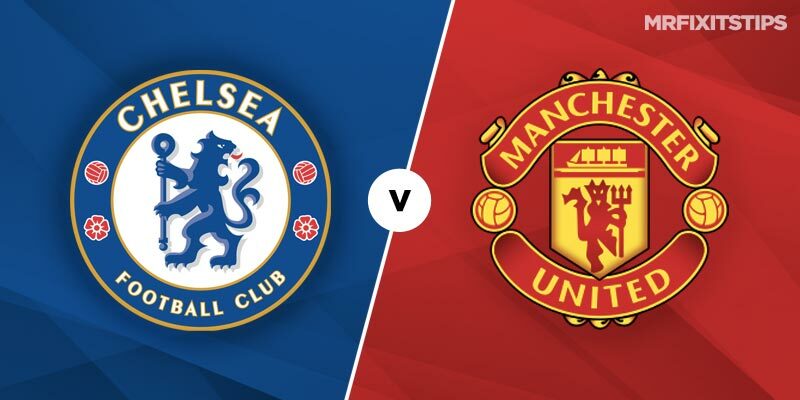 Can Jose Mourinho survive a defeat at Stamford Bridge on Saturday? 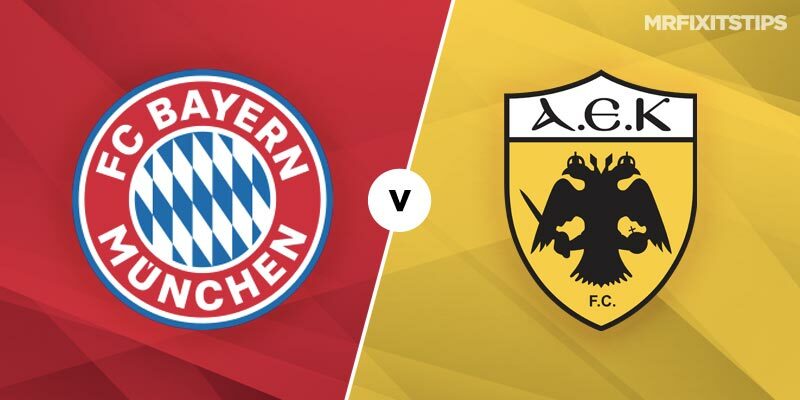 Two European heavyweights meet at the Allianz Arena in Munich in Group G of the UEFA Champions League and it could pay to back goals in a match where there's not much value to be found. 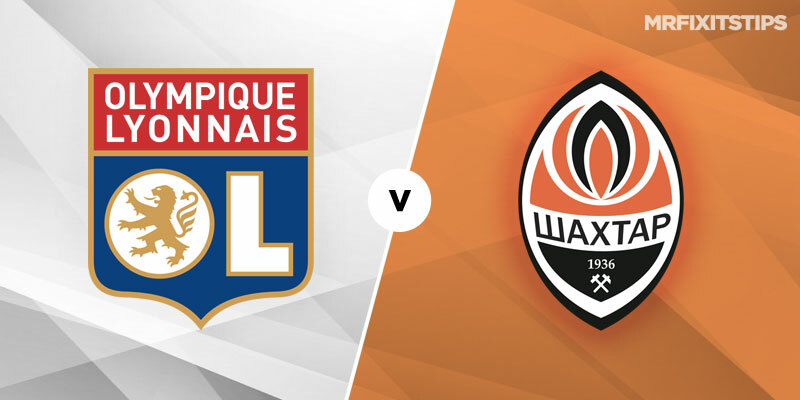 Lyon will be aiming to build on their brilliant 2-1 win over Manchester City on matchday one and the visit of Shakhtar gives them the perfect chance to make it two wins from two. 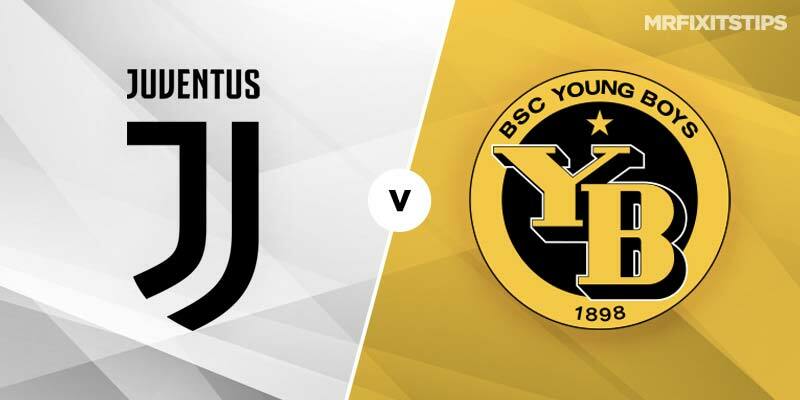 It should be men against (young) boys when Juventus host the Swiss champs in Turin. 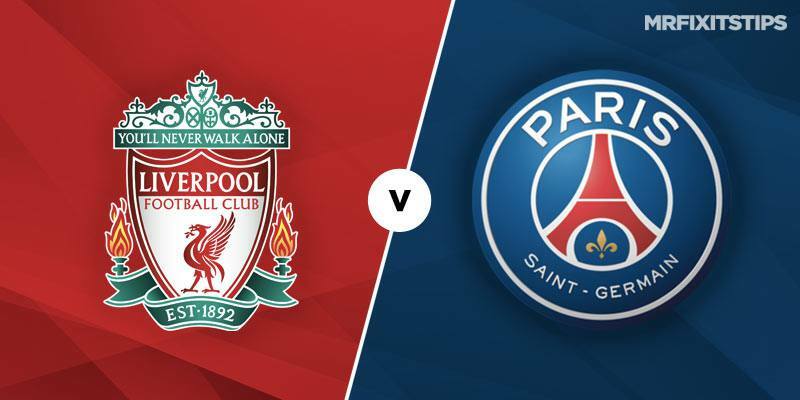 Match of the day is at Anfield where goals are expected. 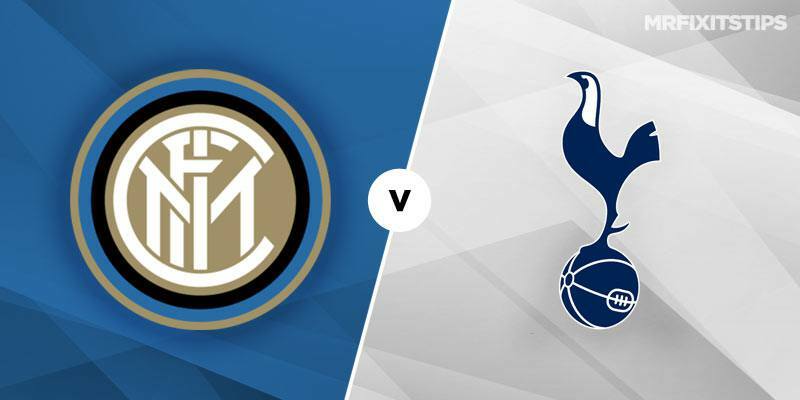 Inter and Spurs have both made stuttering starts to their domestic campaigns but Selectabet believes the Londoners can make their mark in Milan. 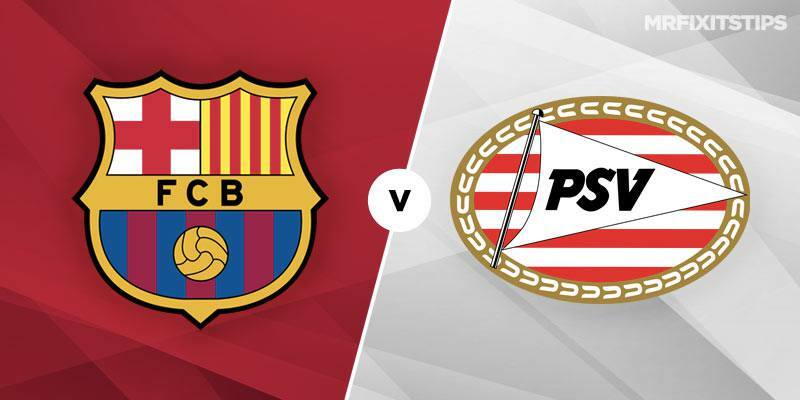 Selectabet takes a look at this season's Champions League curtain raiser at the Nou Camp and finds a bit of value in the visitors PSV. 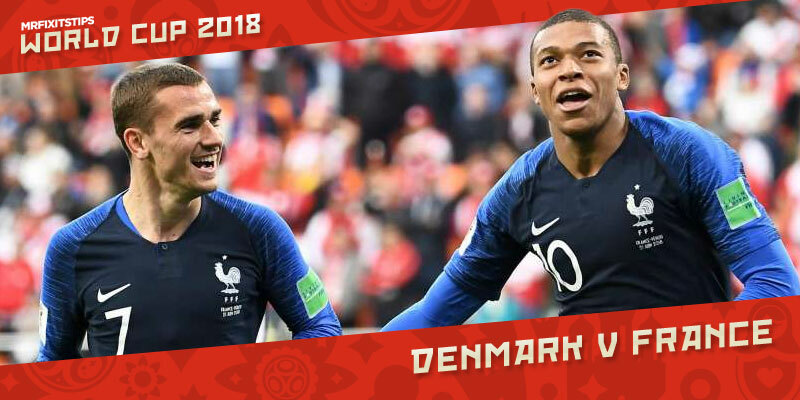 After a Super Single and Correct Score winner yesterday, Selectabet casts his eye over Denmark v France. 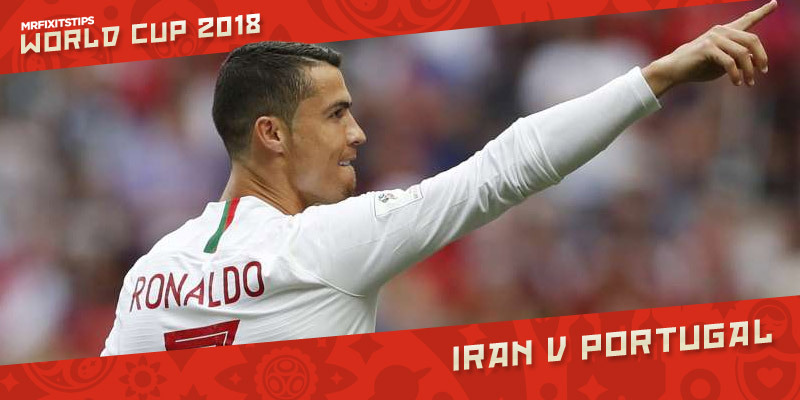 It's all to play for when Iran play Portugal tonight and Selectabet doesn't think Ronaldo and co will have it all their own way. 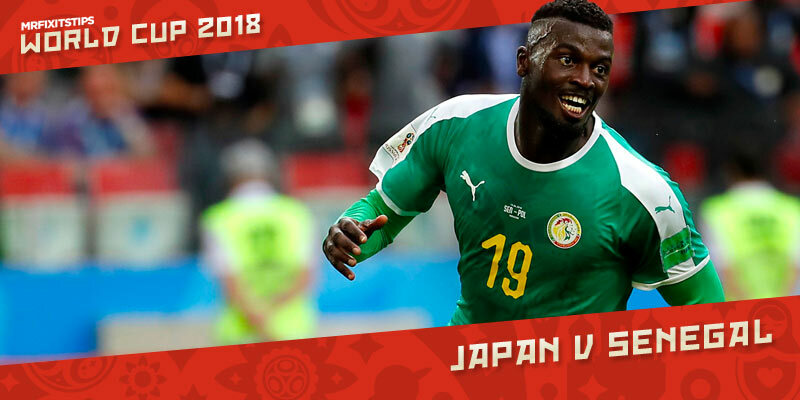 Selectabet thinks it'll be Senegal who put themselves withing touching distance of the last 16 when they meet with Japan this afternoon. 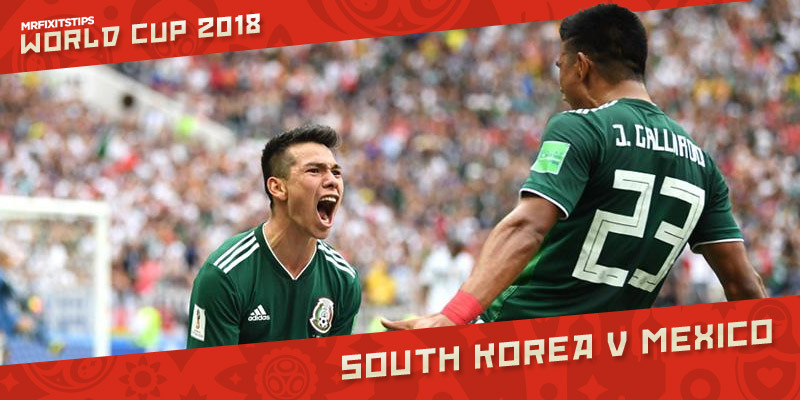 Selectabet reckons Mexico should be too good for South Korea and finds value in the Aztecs hitting the target. 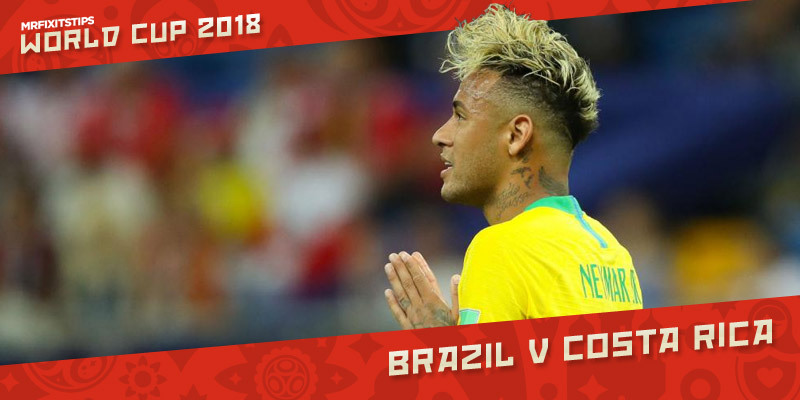 On paper it looks an easy win for Brazil but it might not be the high-scoring affair that many expect when Brazil meet Costa Rica. 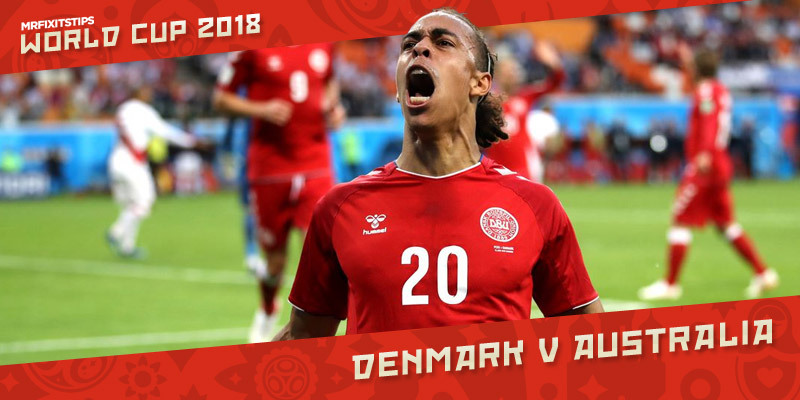 Selectabet is expecting another stuffy game at World Cup but believes Denmark will have the edge over Australia. 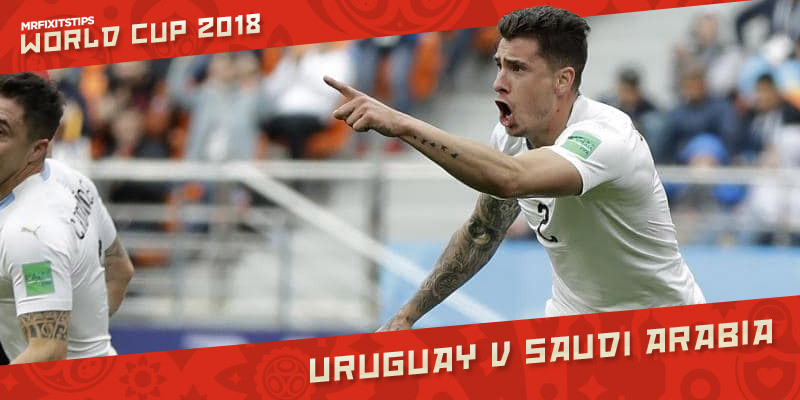 Things aren't going to get any easier for Saudi Arabia when they face tournament dark-horses Uruguay according to Selectabet. 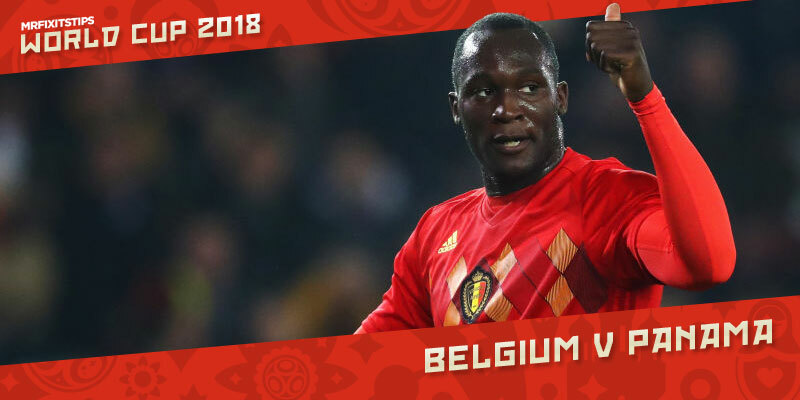 Selectabet looks hard to find value in a match that looks a foregone conlcusion for the talented Belgians. 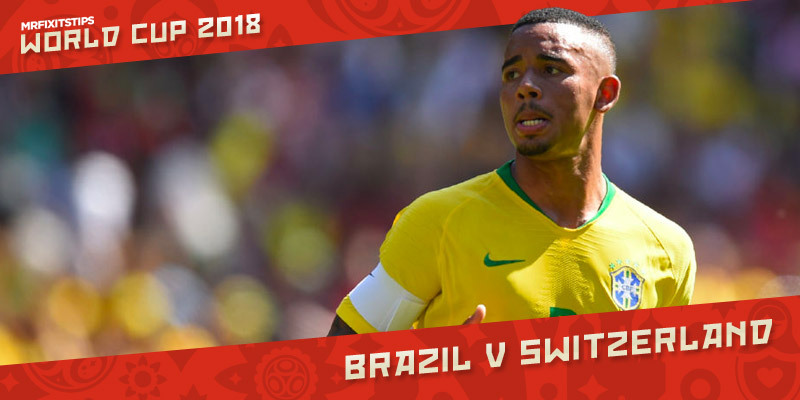 Brazil have the chance to put down a marker in their World Cup opener and Selectabet thinks they'll take the Swiss. 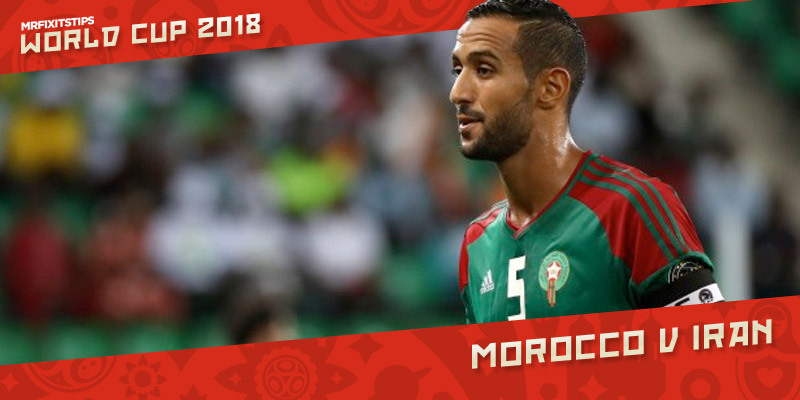 Morocco and Iran will be out to prove they're not just there to make up the numbers in Group B. 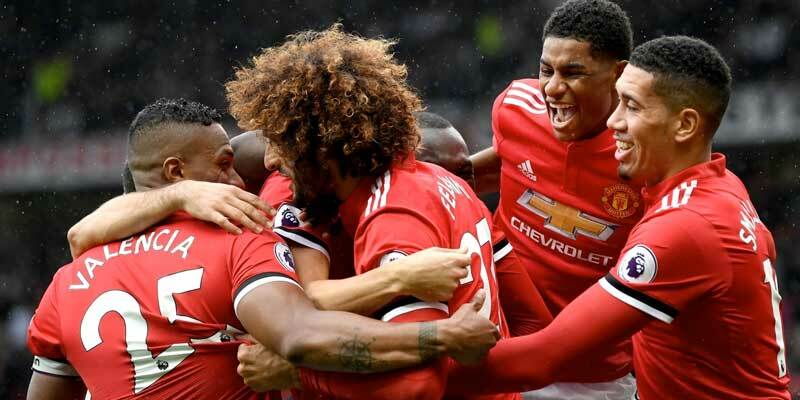 ONE of England's great derbies kicks-off Saturday's action when Manchester united welcome Liverpool to Old Trafford but it looks a close one to call. 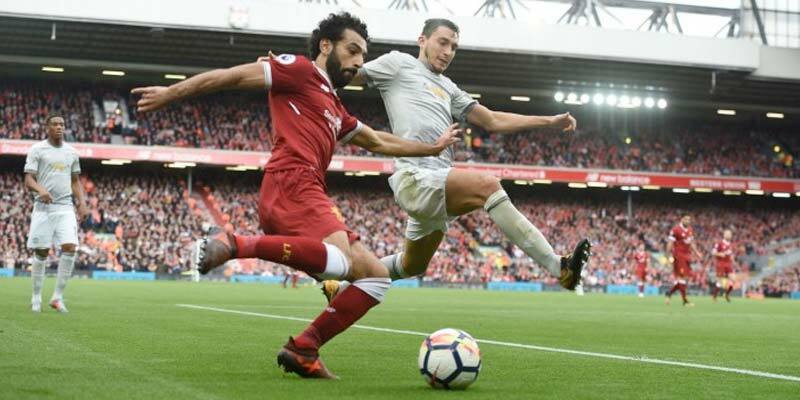 Selectabet takes a look at finding value in tonight's live Premier League match from Selhurst Park, but be warned, he's not expecting a classic! 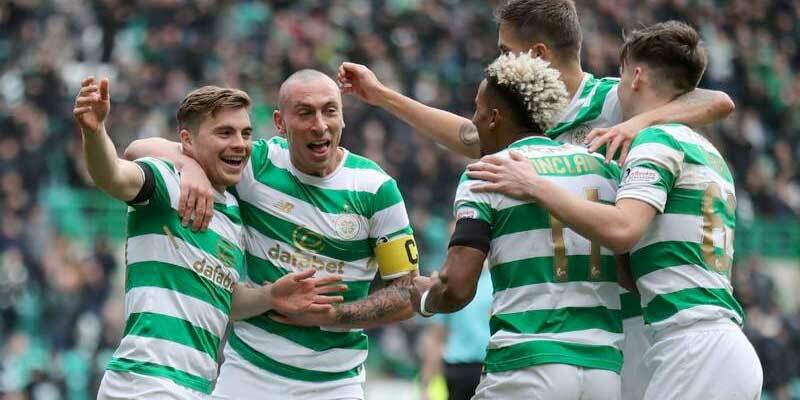 Selectabet previews today's SPFL clash between Aberdeen and Celtic and devises a 3-fold Bet Builder at 10-1. Selectabet finds value in Kilmarnock v Celtic despite the champions being as short as 1/4 to win at Rugby Park. Rangers travel to the Highlands this afternoon but at 3/5 are a short price. Saturday night's live FA Cup tie comes from Anfield and Selectabet has found a 5/1 Bet Builder to get your teeth in to. 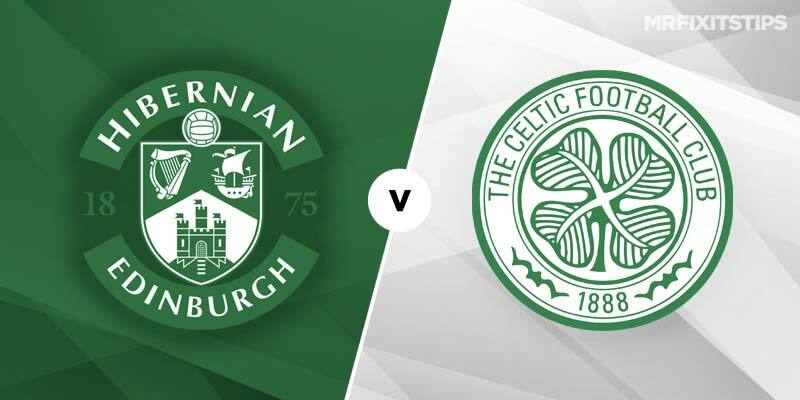 As the Scottish Premiership returns Celtic visit Partick Thistle in Tuesday's live match. 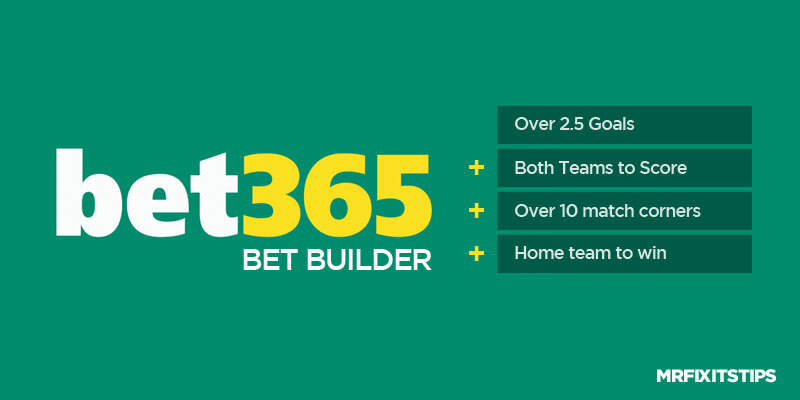 Selectabet analyses the Edinburgh Derby in search of a value for money in Bet365's new Bet Builder markets. Selectabet picks his best bets for goals this week, featuring Luton, Kilmarnock and goals in the Championship for a potential 17 point return on his trixie. Selectabet is back with his eye on goals in three games in the Championship, League One and League Two. 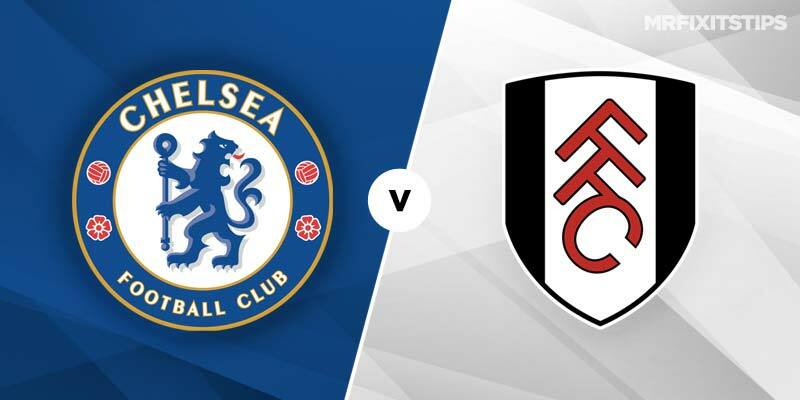 Although Chelsea have already qualified and Atletico look destined for the Europa League there's still plenty to play for in what should be an open game at Stamford Bridge. Selectabet is back for his weekly look at the goals columns and has picked four games where there should be goals. 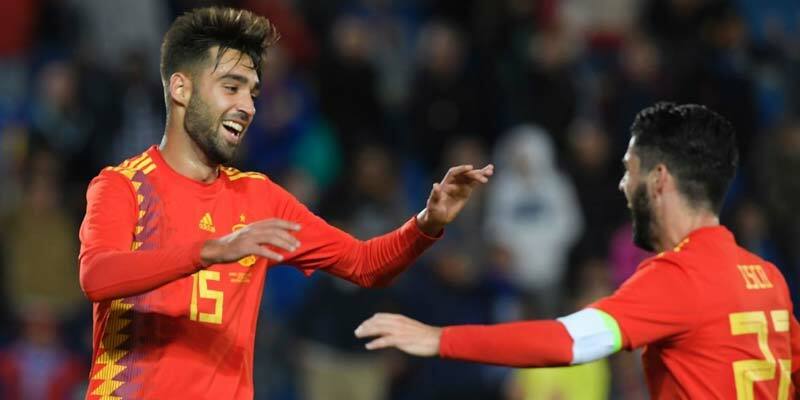 Selectabet previews Saturday's live match between Liverpool and Chelsea but cannot make a case for the Reds' defence following their midweek collapse in Spain. 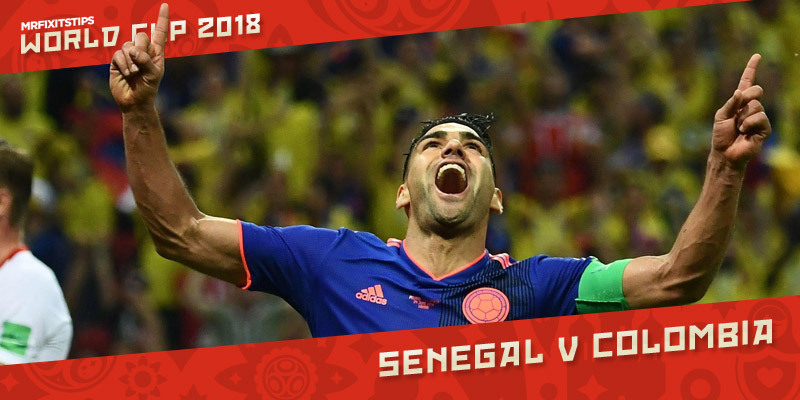 Selectabet is back for his weekly look at the goals columns and has picked three teams who he thinks can score two or more. Selectabet is back for his weekly look at the goals columns and has picked three games where he thinks there'll be goals this weekend. Selectabet is back for his weekly look at the goals columns and has picked three teams to score two or more in the Championship, League One and League Two. 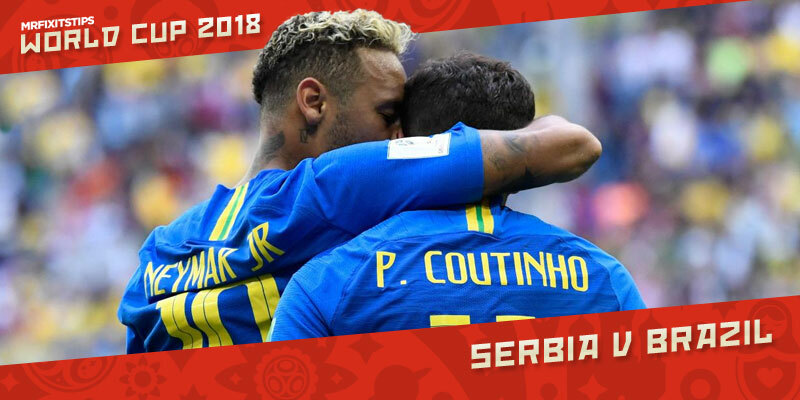 It's international week so that can only mean one thing; Selectabet is back with his correct score treble bets, which this time round could pay a huge 210/1! 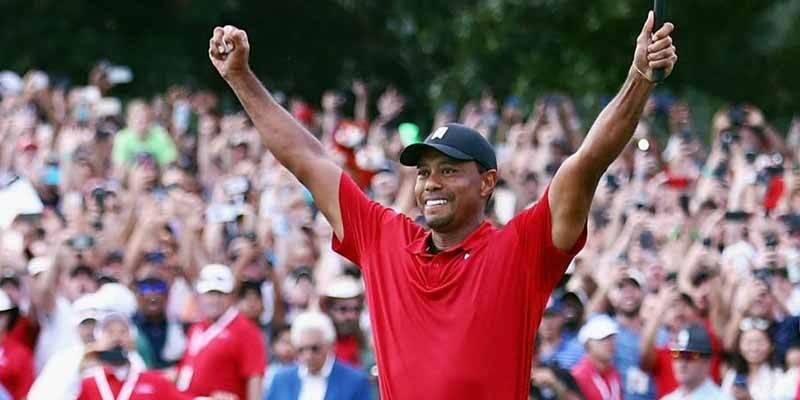 Selectabet will be aiming to follow-up last week's 16. 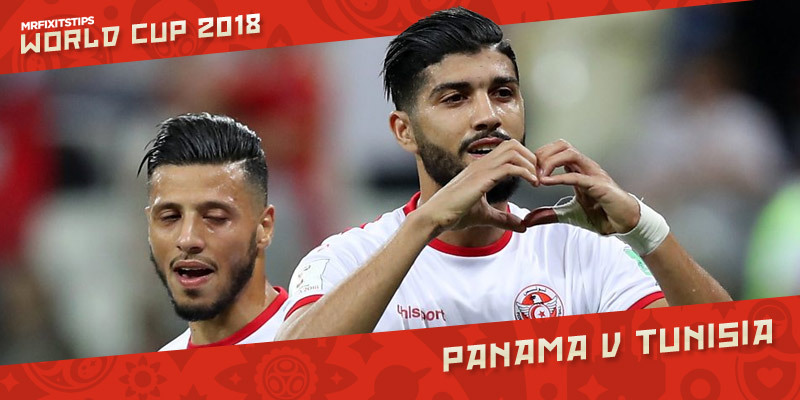 Selectabet casts his eye over Saturday's fixtures and brings us his best three goals bets including an Over 2. 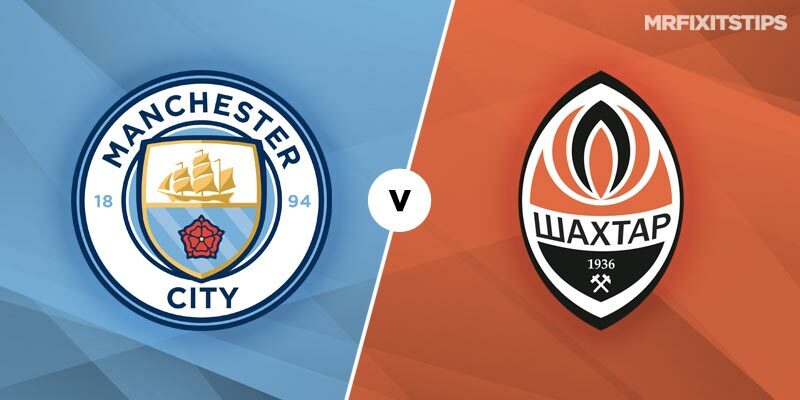 Selectabet casts his eye over Saturday's fixtures and brings us his best three goals bets including 5/4 tips in the evening's live match between Brighton and Manchester City. 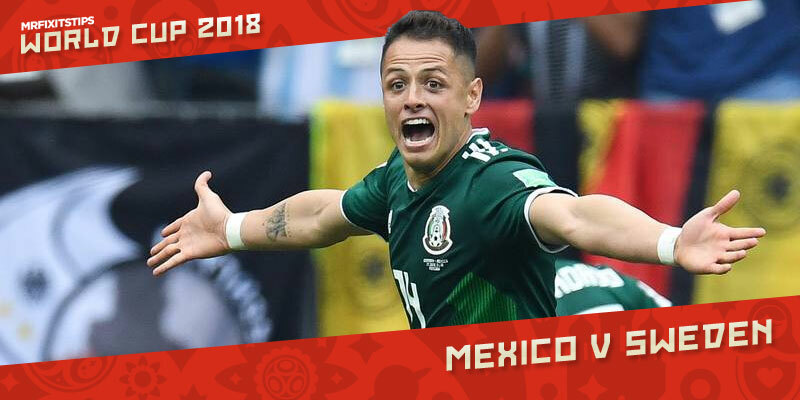 THERE'S one last hurrah for the football season this weekend as World Cup qualifying takes centre stage and as ever I'm looking for an international correct score treble to finish the season in style.